Top community discussions about Wacoon Jump! Is there a better alternative to Wacoon Jump!? Is Wacoon Jump! really the best app in Adventure category? Will Wacoon Jump! work good on macOS 10.13.4? 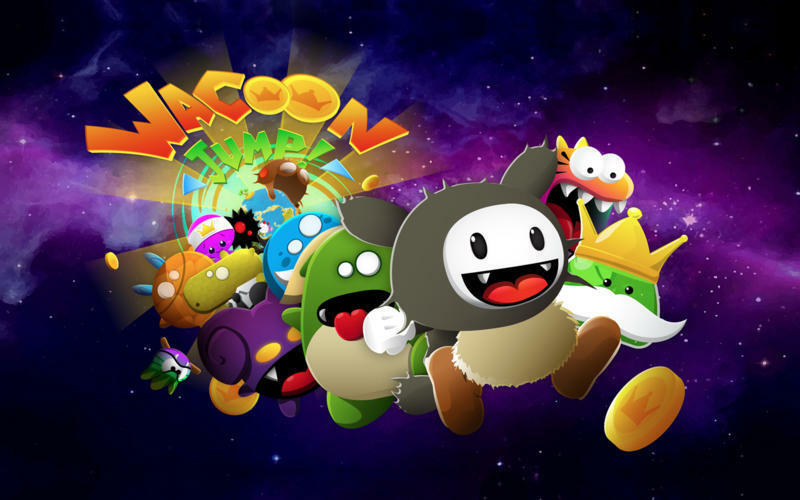 Are you ready to play Wacoon Jump!? If you love collecting coins, stomping critters, getting powers and discovering tons of secrets & bonus... well, let's go! Wacoon Jump! 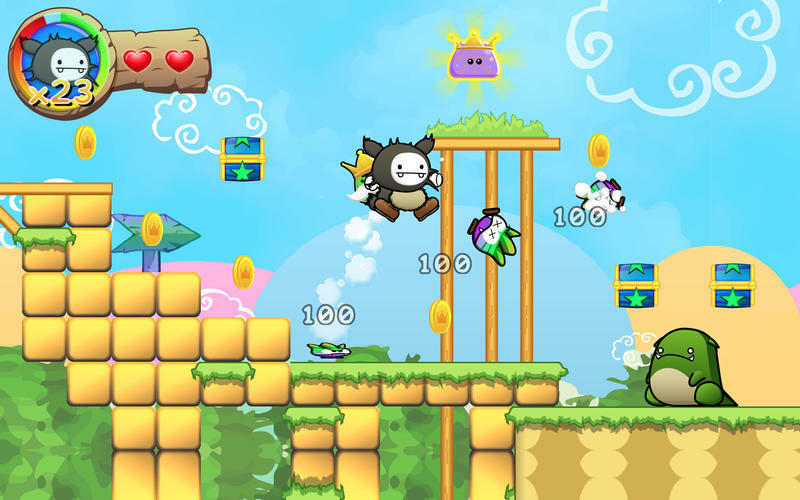 is an advanced 2D platformer that brings the console gaming experience to your Mac!!! Along this incredible adventure, play as Wacoon, a heroic and funny character who must save The Royal Jelly recently kidnapped by critters. Wacoon will find himself dragged in a grand quest that will lead him through amazing and gorgeous places where he will be dealing with many traps and monsters who are, for some, able to help each others. What's New in Wacoon Jump! Wacoon Jump! needs a review. Be the first to review this app and get the discussion started! Wacoon Jump! needs a rating. Be the first to rate this app and get the discussion started! 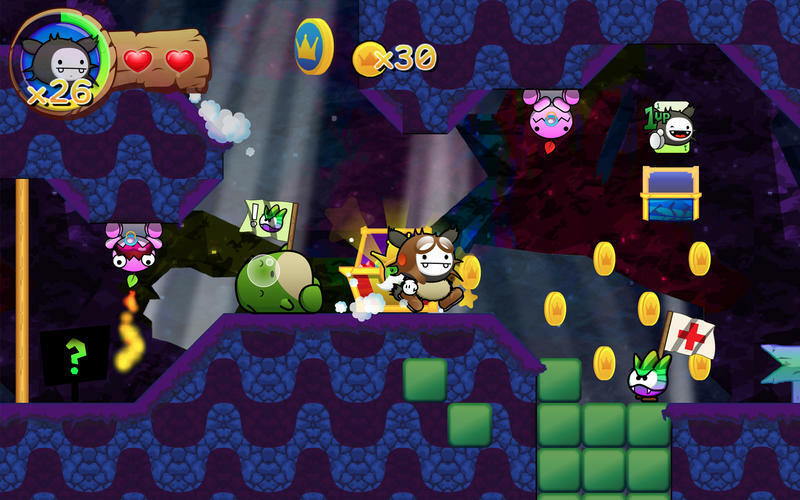 To face these trials, use Wacoon’s abilities such like the wall jump, the backflip, or even the ground pounding. You will also get powers like the Tornado’s Helmet, which allows you to spin, or the Pirate’s Scarf! By practicing, you will perform super stylish moves, and then gain access to secret areas and bonus! Wacoon Jump! 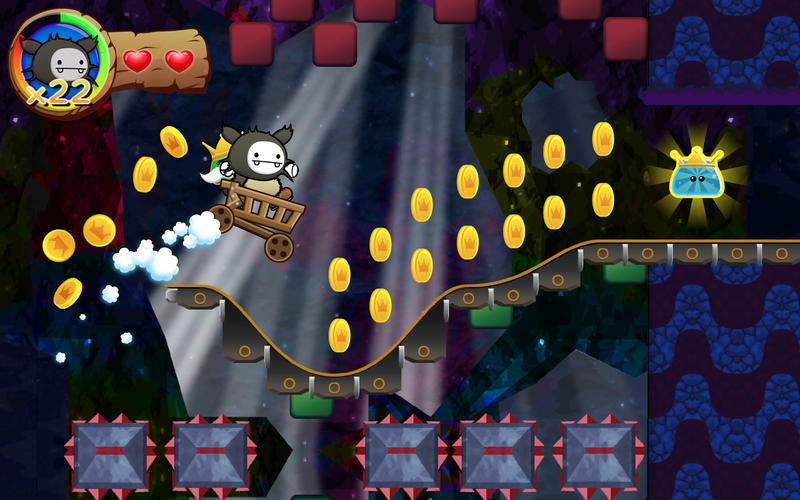 is a full premium console platformer on Mac! So much worlds to explore! 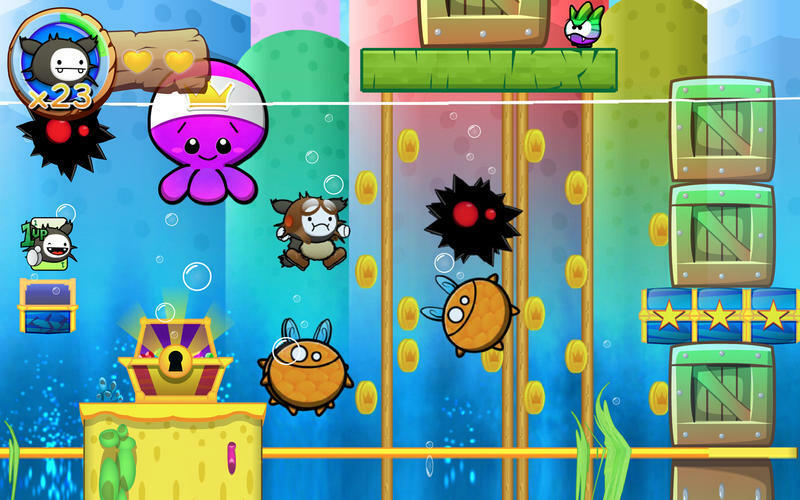 Get super powers like the Tornado's Helmet, the Pirate's Scarf, or even the Bathing Cap! A lot of secrets & bonus to find and collect! Supports PLAYSTATION3 and XBOX360 controllers!